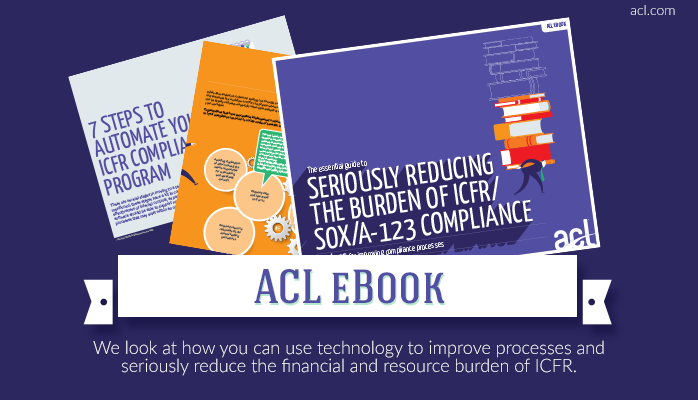 Many organizations put great effort into their Internal Control Over Financial Reporting (ICFR) programs in order to provide the necessary assurance for their financial statements. 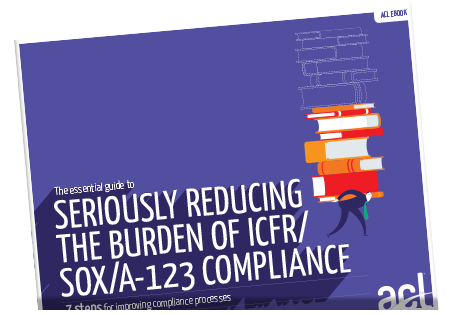 But often the burden of ongoing program management can be overwhelming and inefficient, especially when spreadsheets or general purpose tools are relied upon heavily to manage all aspects of ICFR processes. Simply fill out the form on the right to download the eGuide now!